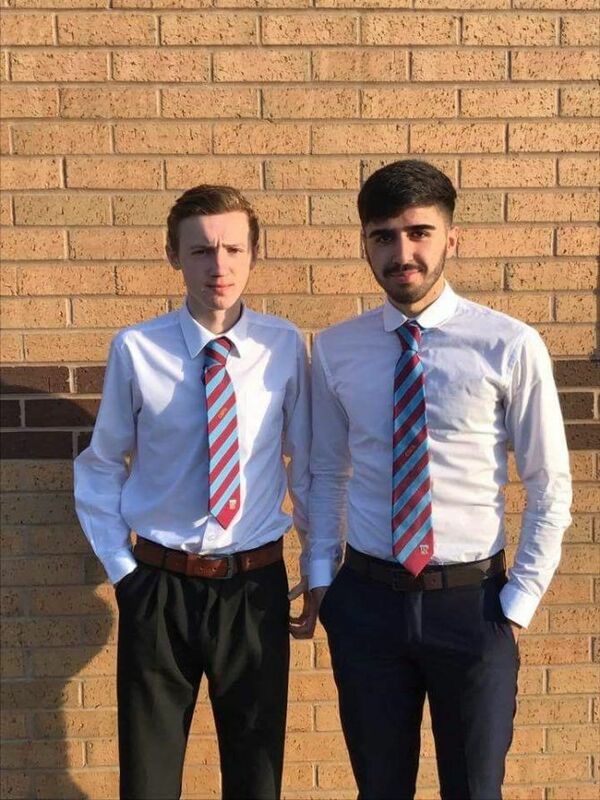 Two of our U18’s players Conner Short and Shabs Mohammed have been called up to the English Schools U18’s squad for the current season. The lads made the final squad of 16 and will start by attending a training camp at Lilleshall at the end of January. There will then be a friendly fixture against Australia before the squad looks to defend the ESFA’s Centenary Shield title. Well done Conner and Shabs a fantastic achievement, enjoy it.